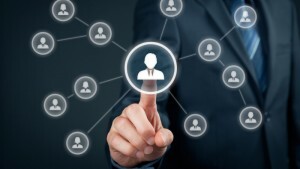 Every website owner wants to be popular, and it is understandable why. Ad revenue, brand visibility, regular traffic, sale conversions, affiliate programs, and much more are dependent on the popularity of your site, blog or company. Without a strong tone of authority behind you, there isn’t much chance of success against stronger competitors. 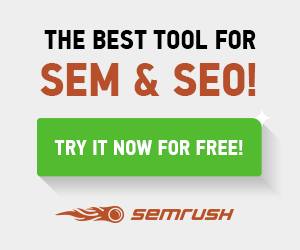 It is more than just attracting clicked links. If you really want to stand out, you have to rise to the top of your niche and become THE primary authority. That means becoming the best resource for information, products and services related to that niche. How do you promote that authority? It is simpler than you think, just check out these examples and the rules their brands live by. 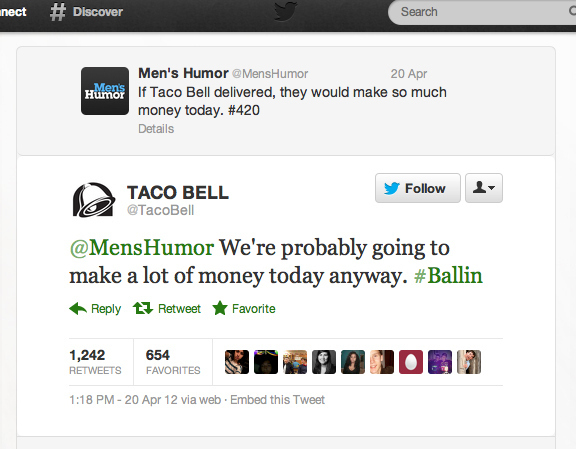 You would think that Taco Bell would be an authority in their industry as a fast food restaurant. But that does not seem to be how it is has gone. Though they have maintained a certain level of popularity in that regard, there are far more people who are turned off by their food. So, how is it that they still remain so strong in the public consciousness? Especially after they released a breakfast menu that gained the scorn of an entire nation? Social media prowess. Their authority has been building on Twitter in particular for the last several years. Their tweets are constantly retweeted, their responses and humorous comments, forever lauded in marketing publications for their simple genius and mass consumer appeal. 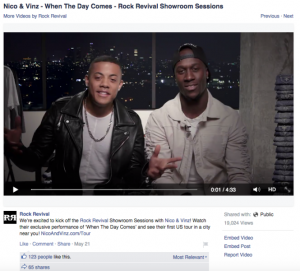 When you are looking at a list of the best social media campaigns, they are inevitably there. We can learn a great deal about the importance of public image, and how far a personable social campaign can get you. Mint has become the biggest online financial account manager available. With a unique platform and a lucrative buyout that got them a bill paying app, they have grown from nothing to be a trendsetter in the industry. Their blog, MintLife, takes their authority beyond a service. It shows that you can capitalize on a brand name in order to build trust. People will trust a post from that blog, because they know the brand that hosts it is being trusted with their financial account details. Best of all, they keep things simple. They are an advisor, writing complicated advice columns in layman’s terms to help readers save, buy houses, open investment accounts, budget, and more. Nike isn’t just a shoe brand any longer. They have become a fitness icon, and the products they have released have made them popular with runners in particular. Their Nike+ service took them to the next level. More than anything, Nike+ has shown the value of targeting a very narrow audience. Where shoes were once more in the realm of sports fans, they have since turned the tide towards the common man who has fitness on their mind. Nike+ is an app connected to their many products, which encourages and tracks fitness training in several categories. Popular especially with runners who are able to map out their routes and record time, many of the users are free. But others have upgraded past the paywall and began buying NikeFuel products. This proves that if you build it for a specific audience, they will come. Post Valuable Content: Before you create anything, ask yourself if it is something your readers would actually be able to use. Is it offering something no one else is, or are you just rehashing the same advice everyone does? If you are, it might be time to think of some other angle. A resource will offer something unique and educational. Post Regular Content: The more you post, the more you will be seen as an authority. That doesn’t mean you should be sacrificing quality, but consistency should be taken into account. Write at least once a week for your site, and make it thorough and helpful enough that people will want to share. If possible, post more often than that, and increase the frequency as you grow. Think of resources like Tech Crunch, for example, which have updated posts multiple times a day. Post Exclusive Content: That industry leader you exchanged business cards with at that marketing conference last month? It is time to drop him a line. The Twitter influencer you have been tweeting with back and forth for months? Send her a DM. Creating exclusive content such as interviews is a great way to distinguish yourself from the crowd. Expert interviews are a great way to attract influencers and build exclusive content together with them. Post Varied Content: Don’t just write blog posts and leave it at that. Provide a whole range of media forms that your audience can choose from, expanding your reach and catering to people who learn in different ways. Web comics, infographics, podcasts, videos… the more you provide, the more visibility you achieve. Try content re-packaging to get more done based on one research. Here are some examples on how to achieve more on Slideshare by using content re-packaging. Even if it’s just a few solid guys a year: That will make a huge difference. 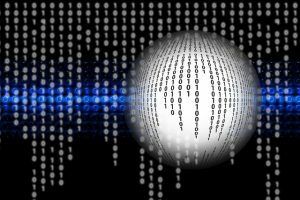 Look at Webhosting Geeks for example: They have just a few guides but they are awesome! Post An App: Let’s say you are a health and wellness blog. 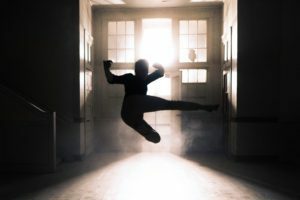 You could create an app that helps people track their food and exercise, maybe within the context of your own promoted lifestyle (CrossFit, Keto, Whole 30, etc). Having a related app gives you an additional foothold in the industry, and can turn you into a full fledged brand. Do you have any ideas for becoming a primary resource? Any questions for us? Leave them in the comments below. 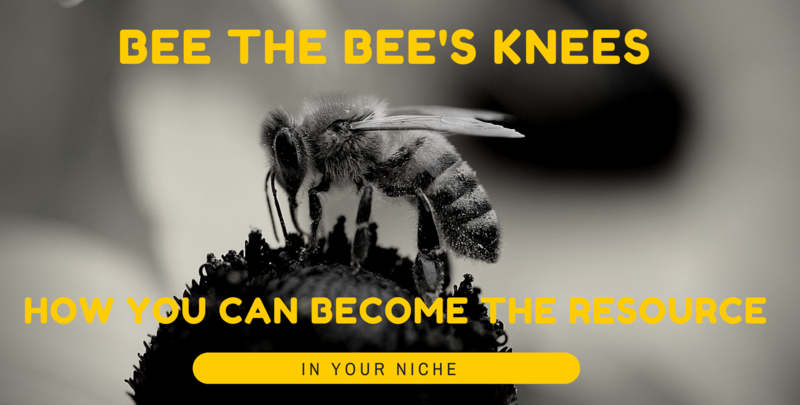 The post Bee The Bee’s Knees: How You Can Become THE Resource In Your Niche appeared first on Search Engine People Blog. Last Minute Holiday Deals – Are You Pushing Them?